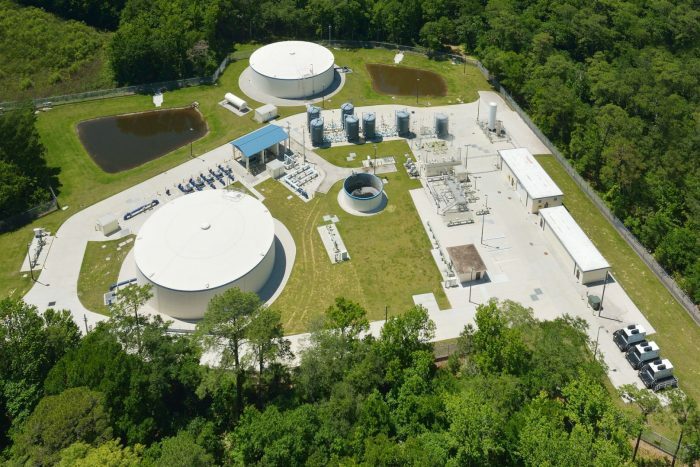 Seminole County Water Treatment Plant Upgrades | Wharton Smith, Inc. The Seminole County Water Division pumps, treats, and delivers drinking water to almost 33,600 residents and businesses within a 550 mile radius. The County’s nine water treatment plants produce up to 37 million gallons of water per day. Wharton-Smith managed the construction of over $50 million in upgrades at the County’s three largest water plants in order to meet Environmental Protection Agency (EPA) regulations, which improve the quality of our drinking water. 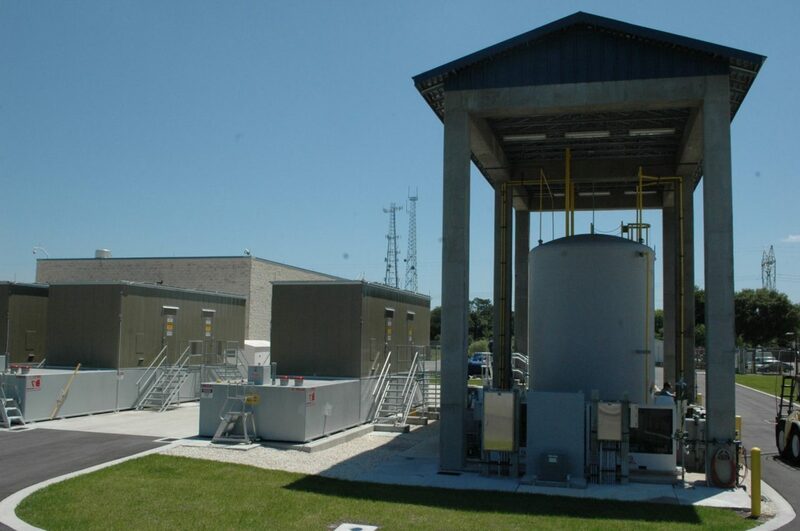 The Southeast Regional (SER) and Country Club (CC) plants included ozone treatment, granular activated carbon, sodium hypochlorite, sodium hydroxide systems, new electrical building, ground storage tank modifications, transfer and high service pump modifications, and standby emergency power generators. The electrical, instrumentation, controls and supervisory control and data acquisition (SCADA) were also upgraded, which required careful coordination with the plant operations to implement the new work and control strategies while maintaining sufficient back-up redundancy using the existing plant controls. 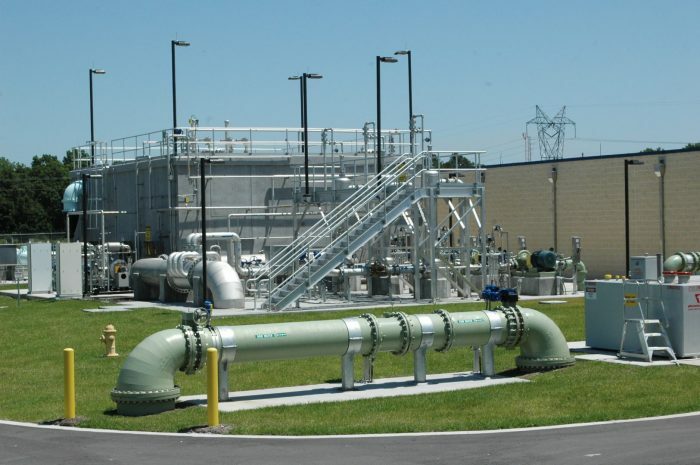 At the Lynwood Water Treatment Plant, the work included demolition of selected structures, existing chemical treatment and piping, two generators and fuel tanks, new electrical and well house buildings, well drilling and pump replacement, new bulk hypochlorite facility and feed system, new GST, modifications to existing GST including curtain type baffle wall system, HSP refurbishments, new power feed and transformer, complete electrical system and instrumentation and control upgrades, new emergency generator system, security modifications, existing operations building improvements, on-site WWPS modifications, off-site pressure reducing valve assembly, and site work. These projects were completed on time and met the County’s EPA sampling compliance deadlines.